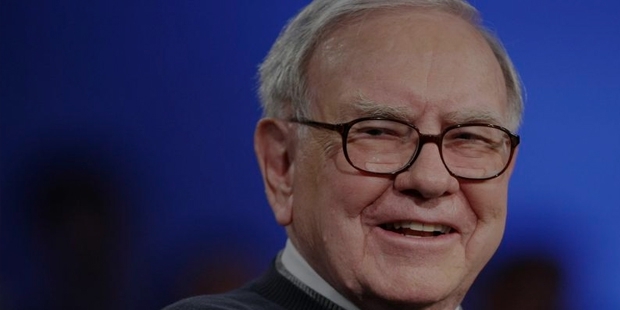 A true entrepreneur at heart and a brilliant student with a knack of learning Economics and business studies, Warren Buffett is today the second richest person of the world after Bill Gates. He is popularly termed as the “Wizard of Omaha” and the “Sage of Omaha”. Buffet’s elementary education started at Rose Hill Elementary School in Omaha. He then went to the Alice Deal Junior High School and soon completed his Master of Science in Economics. 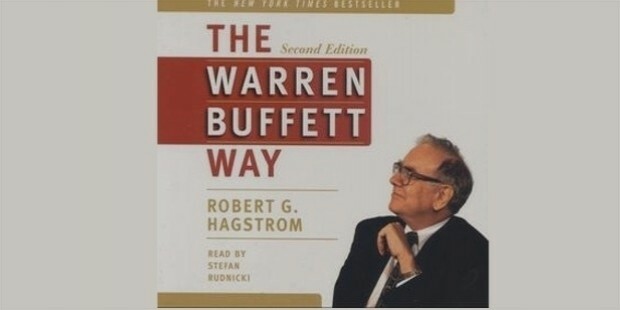 From the childhood days of his life, Buffett was always deeply interested in trading and it is from the stock market that he started making and saving money. 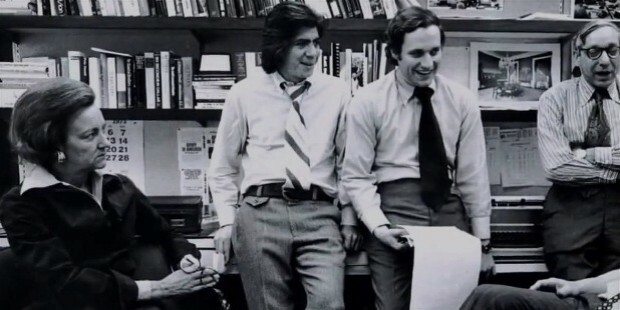 Buffett worked in his grandfather's grocery shop and adopted many other means of income like selling cold drinks, weekly magazines, stamps and chewing gums door to door and delivering newspapers. Things took a turn when Buffett and one of his friend invested $25 to buy a pinball machine that they installed in a barber’s shop. As they started generating income out of that machine, they soon installed some more machines in other barber shops. 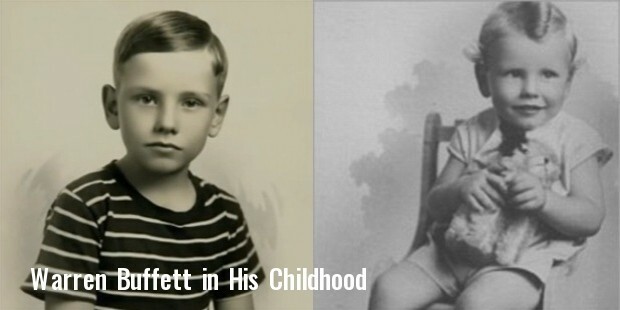 Warren Buffett was just 11years old when he purchased his first shares for himself and as well as for his sister. During his graduation and studies at age of 20 he saved $9,800, and he rushed to meet Graham who was on the board of GEICO insurance. Warren yearned to work for Graham and that too without any fees. But he was refused the job and soon he came back to Omaha. He then started pursuing classes on “Investment principles” during which he also purchased a gas station, which unfortunately didn’t turn out to be profitable for him. 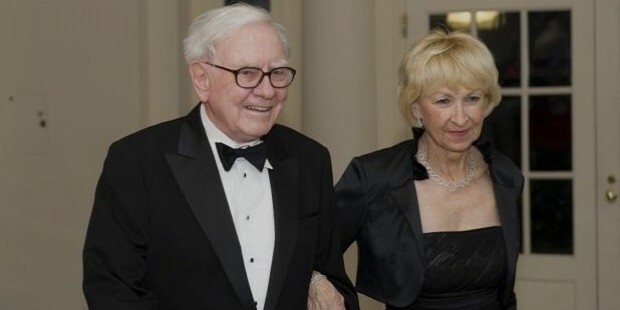 Buffett married Susan Buffett in 1952. 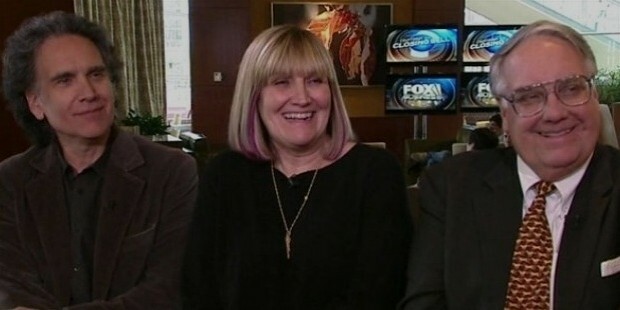 They had three children, Susie, Howard and Peter. 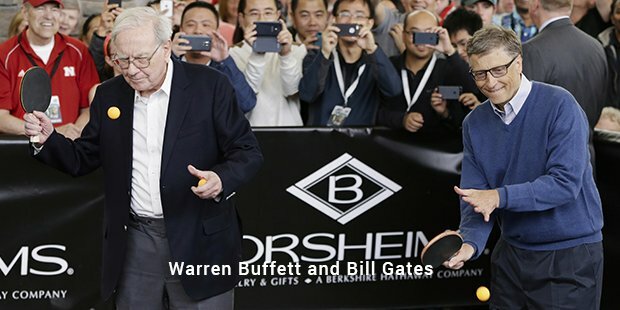 In 1957, Buffett had three partnerships operating the entire year. In Omaha he purchased a five-bedroom stucco house where he presently lives for $31,500. 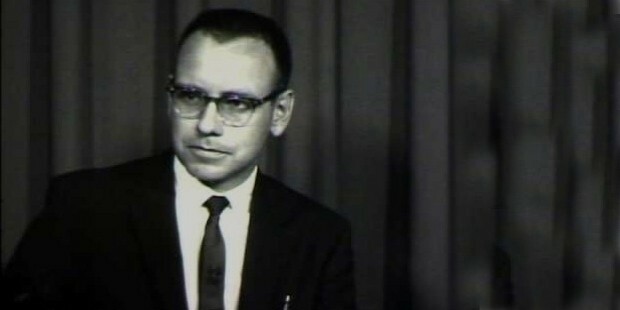 In 1958 Buffett’s third child, Peter was born.Buffett operated five partnerships for the entire year. 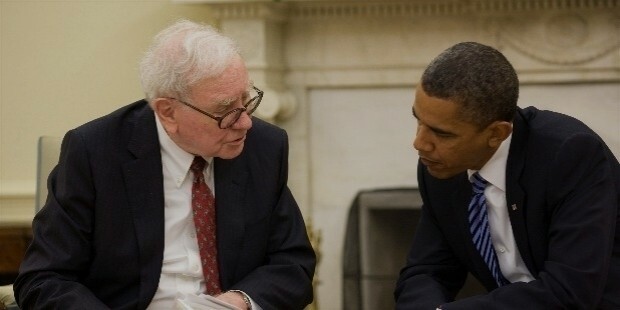 And then the company grew to six partnerships operating the whole year and Buffett was introduced to Charlie in 1959. This was named Sanborn Map Company. Brick by brick he reached at the ultimate position by extending and expanding his business while planting himself with a position on the Board of Sanborn. Finally in 1962, Warren Buffet became a millionaire and merged all his partnerships together into one. In 1999, he was named the top money manager of the Twentieth Century in a survey by the Carson Group. 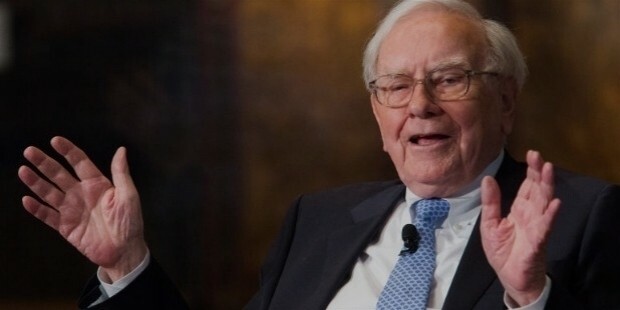 After he sold Berkshire Hathaway, Buffett wrote in a letter: "…unless it appears that circumstances have changed (under some conditions added capital would improve results) or unless new partners can bring some asset to the partnership other than simply capital, I intend to admit no additional partners to BPL." 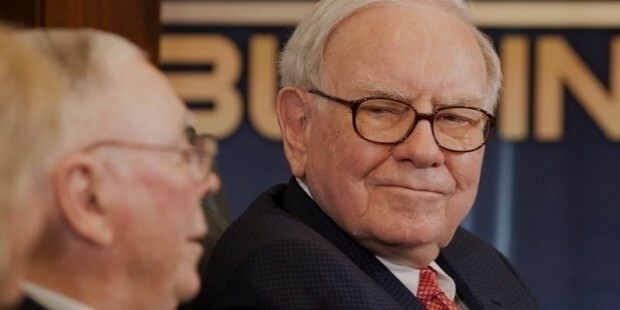 In 2008, Buffett became the richest person in the world. He then went on to become a billionaire with an estimate of his company valuing approximately US$62 billion. 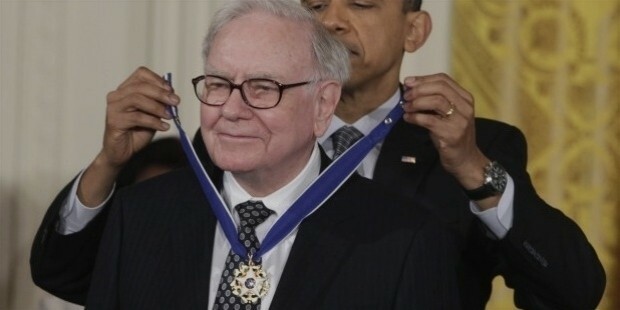 In 2009, he donated billions of dollars to the charity and even after that Buffett was ranked as the second richest man in the United States with a net worth of US$37 billion. Warren Buffett despite having two children and a full-fledged happy family is known to donate 99.9 percent of his wealth. Warren Buffet is a perfect example for the budding entrepreneurs conveying a clear message of vision, mission, focus and hard work. 2. 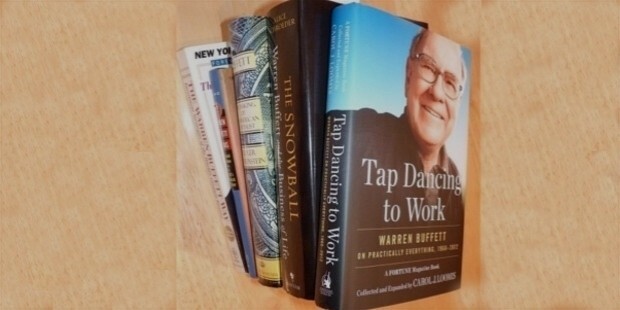 Carol J. Loomis, “Tap Dancing to Work: Warren Buffett on Practically Everything, 1966-2012: A Fortune Magazine Book”.